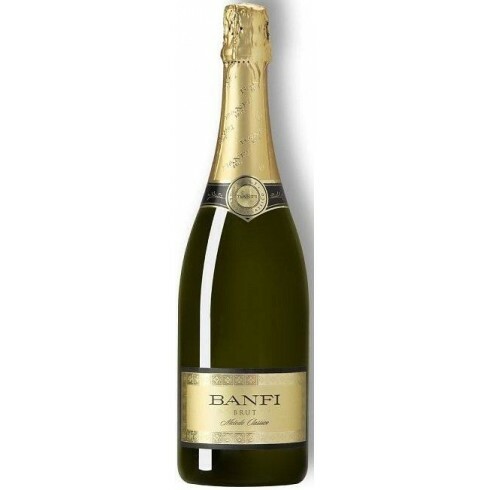 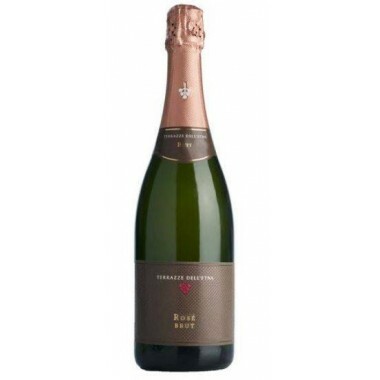 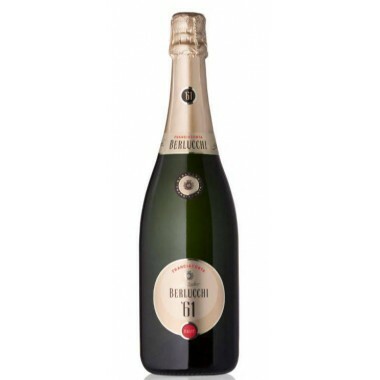 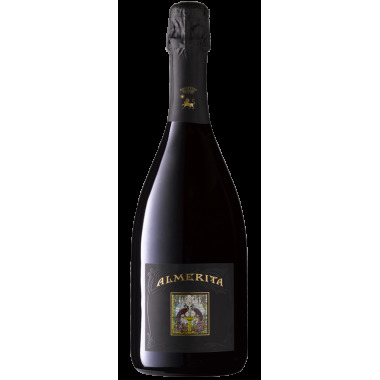 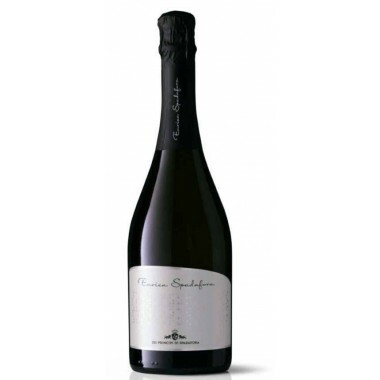 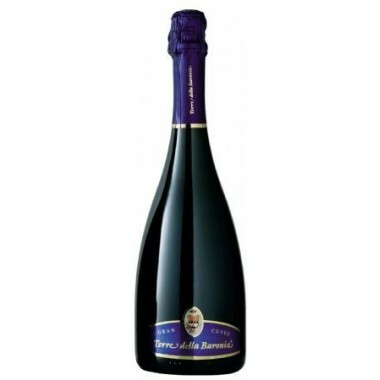 Castello Banfi - Banfi Brut Metodo Classico – Available | Saporidoc UK. 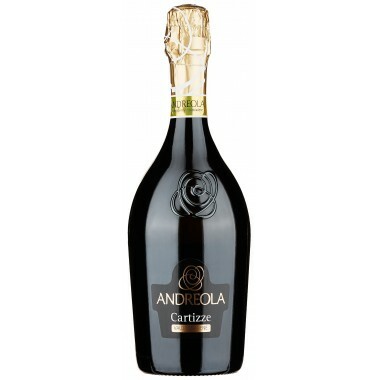 Maturation 24 months with yeast contact in the bottles and final refining in the bottles for some months after corking. 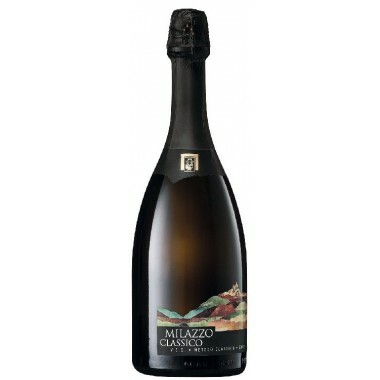 Taste Refreshing, crisp, with gentle acidity, harmonious and well balanced. 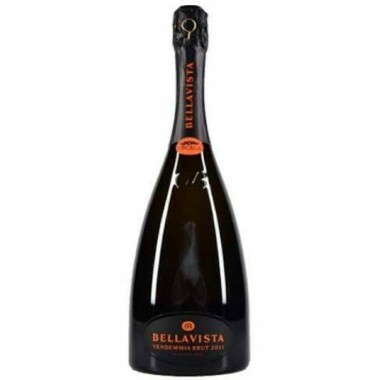 Flavorful with a dry finish. 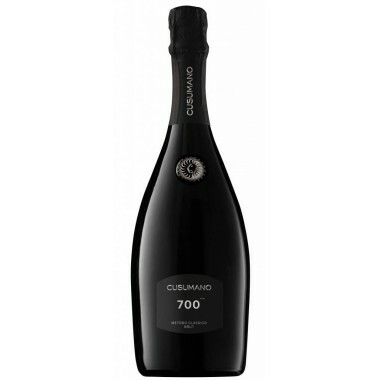 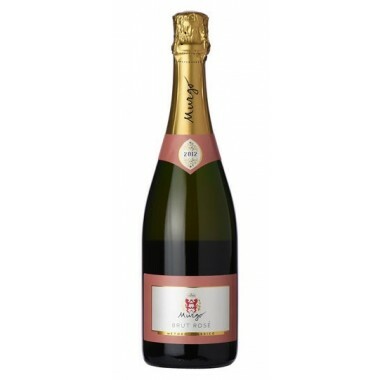 Pairs with Ideal as an aperitif and an excellent match with seafood hors d’oeuvres and starters. 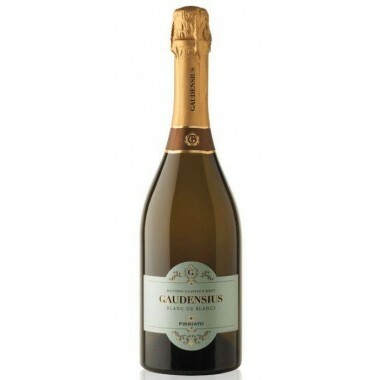 Perfect with shellfish. 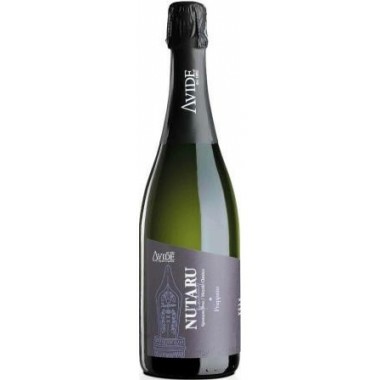 Serve at 6-8 C.
The Pinot Noir, Chardonnay and Pinot Blanc vines for the Banfi Brut sparkling wine grow in the Castello Banfi vineyards on the Banfi Piemonte Estate located at Strevi between Novi Ligure and Acqui Terme east of Alba in Piemonte in the Alta Langa zone. 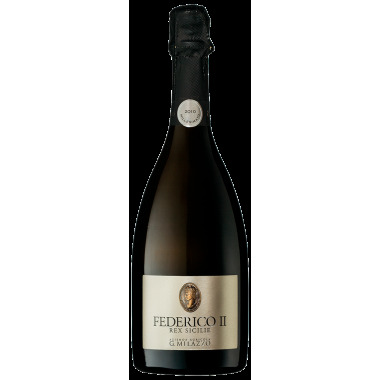 The grapes were harvested by hand, meticulously sorted, destalked and pressed followed by the first fermentation in stainless steel tanks. 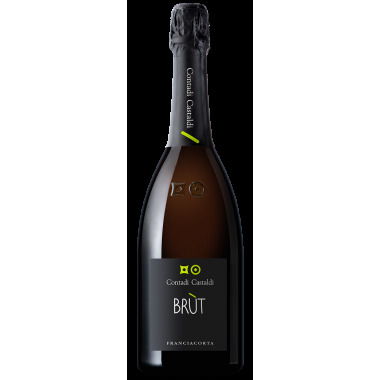 The second fermentation took place in the bottles according to the classic method with traditional hand riddling (remuage) on pupitres and dégorgement à la glace. 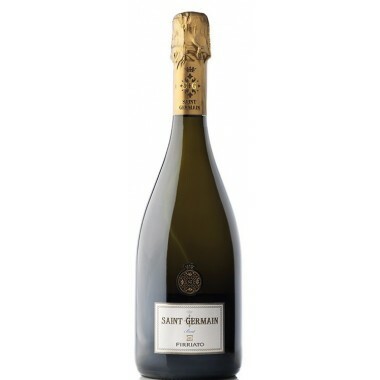 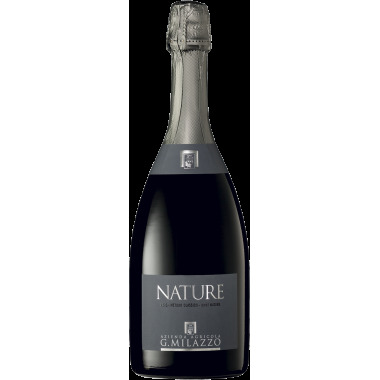 The wine matured in the bottles in contact with the yeast for at least 24 months followed dégorgement à la glace before adding of dosage and final refining in the bottles.